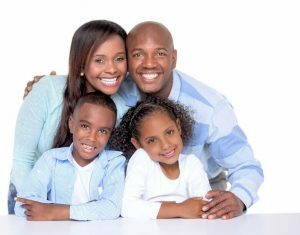 What could be more important that your family’s oral health? At Papageorgiou Dental Associates, we want to help you choose a family dentist in Natick who will serve your needs best. Here are some suggestions for how to find a dentist just right for you and your family. Children’s dentists in Natick, Drs. Christina Papageorgiou and Medha Singh, advise parents that cavities threaten the oral health and systemic well-being of children. Despite modern dentistry and health education in school, about 40 percent of toddlers and school age children get at least one cavity says the National Institute of Dental and Craniofacial Research. 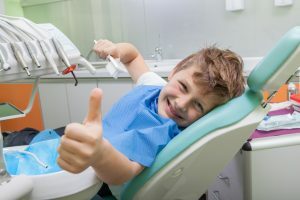 What role does pediatric dentistry play in the lives of kids, and what can you expect from a trip to the dentist’s office? Needing a Family Dentist in Natick? Personal schedules are packed and busy. Would you like your family’s dental care to be highly-skilled, relaxed and, best of all, found in one location? 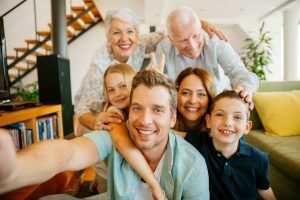 Discover outstanding preventive, restorative and cosmetic dental services for patients of all ages with your family dentists in Natick at Papageorgiou Dental Associates. 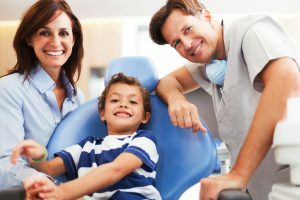 Comments Off on Needing a Family Dentist in Natick? Where can you take your kids and your mom and get the oral health care you need, too? Try Papageorgiou Dental Associates, your family dentists in Natick and surrounding areas. From routine check-ups and plastic sealants for youngsters to cosmetic treatments for you to tooth replacement options for senior adults, Dr. Christina Papageorgiou and her associate, Dr. Medha Singh, provide it all in friendly, patient-centered environment. 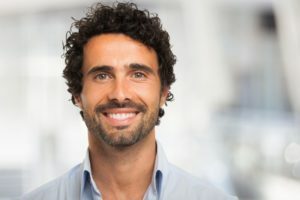 Patients often ask what they could do to take better care of their teeth. Sometimes it seems like they want some magic answer, one secret tip to ensure they’ll never have cavities or tooth problems ever again. Well, my answer doesn’t have anything to do with drinking lemon juice standing on one foot while touching your nose. If there’s one bit of advice I could give you for taking care of your teeth, it’s simple: brush them well. Lifelong oral hygiene habits begin with a foundation of early dental care. From the time your son or daughter is between one and two years of age, he or she should begin visiting your local Natick, MA dentist for routine check-ups and cleanings. Early pediatric dentistry helps ensure that your little one’s smile stays happy and healthy for years to come. Why is Children’s Dentistry So Important? 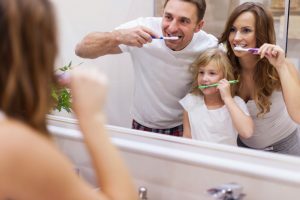 While you do everything you can at home to maintain your kids’ oral health – including brushing and flossing at night before bed – there are a number of reasons to bring them in for regular dental visits as well. Throughout the childhood years, teeth, gums and jaws are still developing. Our experienced oral care professionals examine your little one’s entire dentition, looking closely for signs of proper growth and problems like tooth decay. Because we believe that prevention is the best medicine, particularly for little smiles, we may recommend dental sealants to protect against cavities. Optional fluoride treatments help fortify developing enamel, further reducing your child’s potential need for fillings or crowns. Regular cleanings at your dentist’s office supplement all of the brushing, flossing, and rinsing you do at home. Whether your child is ready for his or her first visit to the dentist, or you’re simply in need of a routine check-up with an oral health professional you can trust, your Natick children’s dentist is here to help. Contact our office today to reserve your appointment and find out how our gentle, caring approach can make your kids’ next dental visit a pleasant and memorable experience. We happily welcome families from nearby communities in Weston, Framingham, Sherborn, Wellesley, Wayland, Ashland, and the surrounding areas. We look forward to giving your children the consistent, quality dental care they need and deserve.